Here are some GREYT links to other greyhound sites! Stylish collars, leashes, and coats for your companion. The Grapehound Wine Tour® is a four-day wine-tasting celebration of greyhound adoption held at Seneca Lake, New York, near Watkins Glen, every July. All well-behaved sighthounds are welcome. You do not have to drink wine or own a greyhound to attend. GIG as it is affectionately called, is a four day annual event full of vendor shopping, educational seminars, social activities, and more! GiG has become the largest greyhound reunion in the country with more than 1,000 sighthounds and their people arriving in historic Gettysburg the last weekend of April from all over the globe. 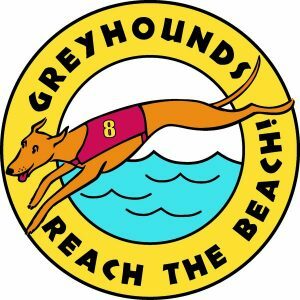 Greyhounds Reach the Beach® is an event for greyhound and sighthound owners held every Columbus Day weekend in the ocean side communities of Dewey Beach and Rehoboth Beach, Delaware. The event celebrates our greyhounds, creates awareness of the need for foster and adoptive homes, and raises some funds to support greyhound adoption. 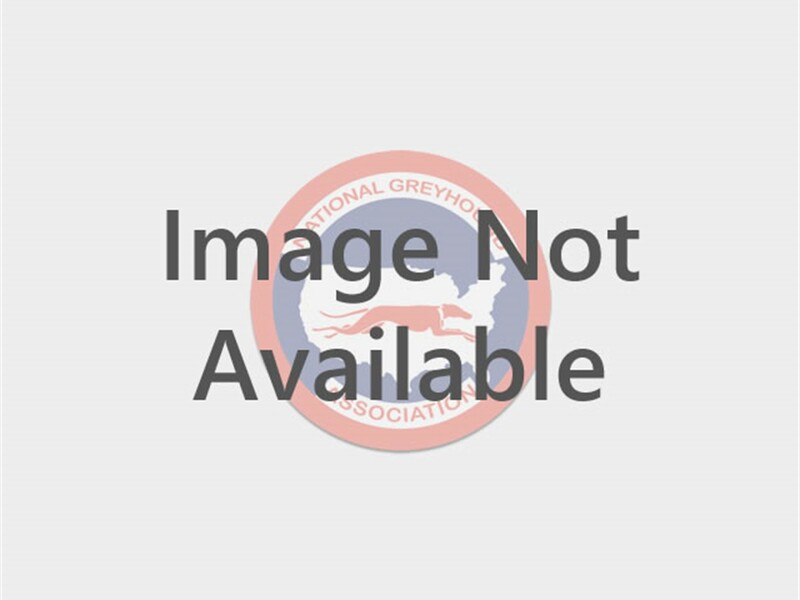 Official registry, news, track information, and racing reports from the United States greyhound racing governing body. Greyhound Data provides information about greyhounds from all over the world with pedigree information drawn from the last four centuries. Enter your phone # followed by the # sign. BGA will immediately dispatch a search team to help you out. FAST HELP for your FAST FRIEND! Please take a moment to save the Buffalo Greyhound Adoption Lost Dog Pager number on your phone, so it is available when you need it. Volunteers are needed to be part of this group. Please send your cell phone number (for texting purposes) and/or email address to beabgavolunteer@gmail.com if you can help. Help BGA find forever homes for retired racing greyhounds by donating today! Copyright 2018 Buffalo Greyhound Adoption, Inc. All Rights Reserved.